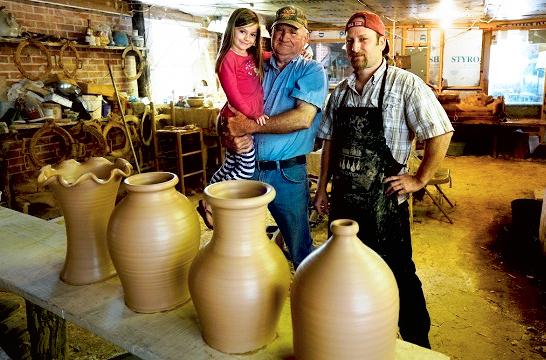 Eric Miller took over the Miller's Pottery shop from his father, Hendon Miller, in 1983. Courtesy of The Birmingham News, All rights reserved. Used with permission.